Cops in the 19th (Town Hall) Police District have been eating robbery offenders for breakfast, lunch, and dinner this week. Since Saturday, the district’s officers have arrested at least eight people for robberies in the area. Most recently, a juvenile was arrested and charged with robbing a Lincoln Square couple near their home on Tuesday evening. The victims, a 33-year-old woman and a 32-year-old man, told police that three men approached them and one displayed a handgun while announcing a robbery in the 2100 block of West Giddings around 8 p.m. Cops found suspects nearby who were subsequently identified by the victims, according to police. A 17-year-old male has been charged with two felony counts of aggravated attempted robbery. An 18-year-old man was released without being charged. • Sunday, the 19th District CAPS office tweeted that two offenders had been arrested and charged with robbery in the 4600 block of North Clifton on Saturday. CPD’s Office of News Affairs did not immediately respond to a request for information on the case. • Two transgender women accused of battering a man and robbing him at knifepoint in the 900 block of West Fletcher on Saturday. • A repeat robbery offender who allegedly robbed a man in Boystown on Saturday. • On April 14, two armed men who had allegedly robbed a series of cellular stores this month were engaged in a vehicle pursuit by 19th District cops who didn’t give up until a downtown police district’s commander ordered them to stop the chase. One of the two men was taken into custody after he bailed out of the fleeing vehicle in Boystown. • Town Hall cops also engaged a group of serial carjackers in a chase on Saturday morning. The pursuit was ended after the fleeing criminals struck a pedestrian. 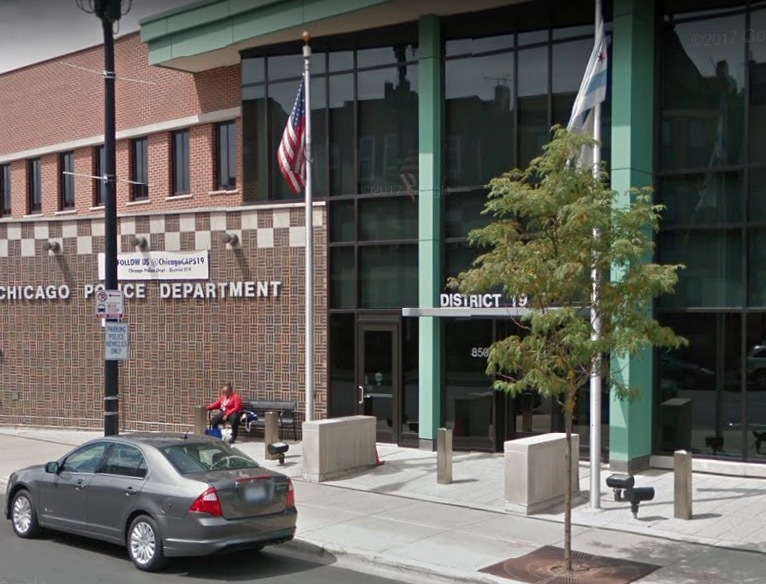 Of twenty-five robberies reported in the Wrigleyville and Boystown neighborhoods this year, Town Hall cops have made arrests in eight cases. That’s about 33%. By comparison, last year’s 154 robberies Wrigleyville and B-Town resulted in just 25 arrests (about 16%). In 2016, 12% of the neighborhoods’ 199 robberies ended with arrests. Citywide, about 9.7% of robberies have resulted in an arrest since 2001.